7. Darkness, Swallows - Me! The history of VAMPIRIA begins in April 1997, in the smalltown of Olavarría, 400 km south of Buenos Aires. At that moment their style was a sort of Doom/Death Metal with hints of traditional heavy metal. After a short period of time a keyboard-player and a soprano enter the band, closing its birth-sequence. 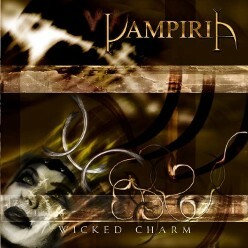 This provokes a big change in the composition as well as in their sound, having the chance to work with new solutions, and get closer to symphonic black metal und dark-gothic metal. The female vocals have been taken care of several different soprano singers during these years, and in this very moment Daniela Ison is in charge, who also took part of the recordings of their first album. They recorded a 4 song demo tape, "Legacy In Blood" with which they caught the attention of the label ICARUS. In mid 1999 they recorded the song "Grull Has Arrived" for the compilation cd "Supernatural Extremities Vol. V", released by the argentinian magazine Grinder. In April/May 2000 the band entered the studio "La Nave De Oseberg" to record their debut album "Among Mortals", more than 53 minutes of extremely passionate and stimulating music, with a very good production and an amazing cover art designed once again by the wizards of Temno UnArt (Fall Of The Leafe, Sorg, Arachnes etc.). 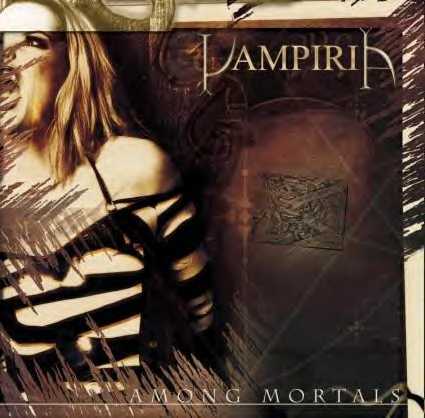 In December 2000, "Among Mortals" album has been edited in Argentina by "Icarus Records". In March 2001, "Among Mortals" album has been edited (Digi-Pack version with a bonus track) in Europe by "War Is Imminent Records" (Spain) under licence of "Icarus Records". 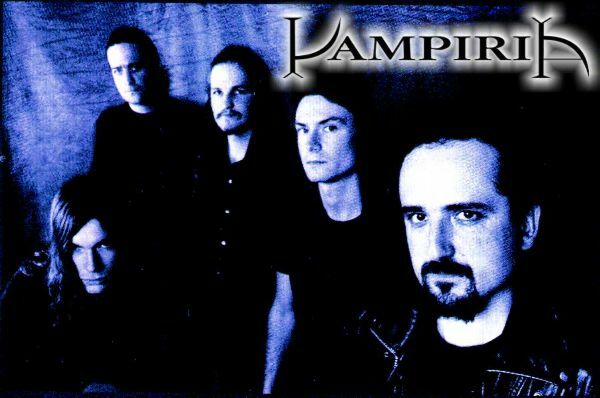 May 2001, Demian (guitars & vocals) leave Vampiria for personals reasons. July 2001, Konde, Iván, Johann and Oswalth begins the recording sesions of their second album. At the studio"La Nave de Oseberg" Capital.